Seattle-based Drifter Entertainment has announced that is has raised $2.25 million in seed funding to continue and bolster development of its virtual reality e-sports games. Drifter founders Ray Davis, Kenneth Scott, and Brian Murphy have spent their careers building platforms including HoloLens, Oculus Rift, Xbox One, and Unreal Engine 4, as well as games such as Gears of War, Doom 3, Halo 4, and Bullet Train. The investment has been led by the highly regarded VC firm, Signia Venture Partners. Signia has previously invested in Alibaba, Boxed, Playdom, Adify, and Flycast Communications. The firm’s other gaming investments include Super Evil Mega Corp and Phoenix Labs. Signia partner, Sunny Dhillon, will be joining Drifter’s board as a result of the investment. “You rarely come across a founder like Ray with the technical and creative chops found in very few gaming company founders. We’re excited to build market defining virtual reality games with Team Drifter,” says Sunny Dhillon. Another major investment comes from Initialized Capital, which has been among the first checks invested in billion dollar companies like Instacart, Cruise, and Zenefits. “We’re looking for foundational companies and this is our first VR bet, because this is the first time we saw something in the space that really felt like it could be a major level up in gaming,” said General Partner and cofounder, Alexis Ohanian (also: cofounder, Reddit). 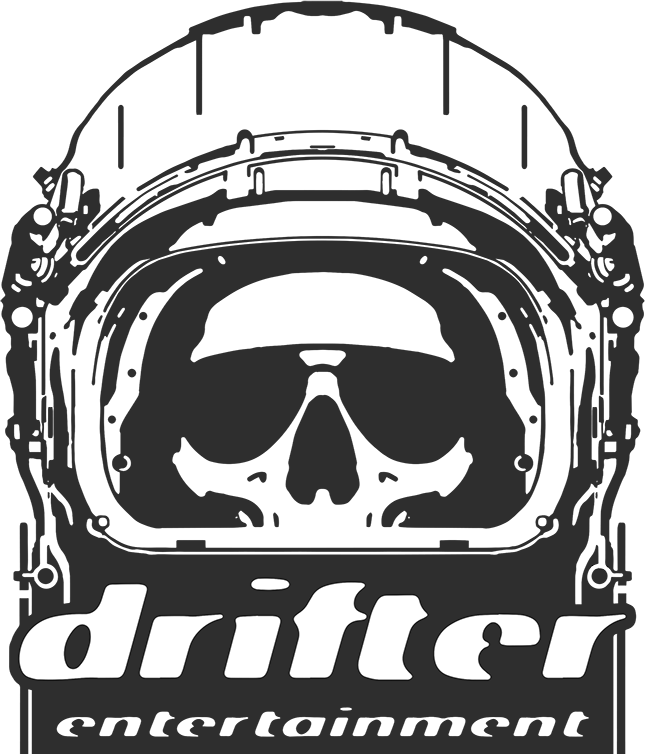 Additional investors in Drifter to date include Presence Capital, The VR Fund, Pathbreaker Ventures, and Anorak Ventures. “The titles we’re working on are ambitious experiences designed for a new medium, and knowing that we’ll have the capital to see them through is certainly empowering,” says Murphy, who helped launch the Xbox One, Kinect, and HoloLens while working for Microsoft over the course of the last decade. His most recent project was helping to create the virtual travel experience Holo Tour for HoloLens. The studio’s third cofounder, Kenneth Scott, has worked as an art director for some 20 years in AAA game development, including id Software and Microsoft Game Studios on the Halo franchise. He’s spent the last two years building conversion on contact content at Oculus. This entry was posted in 2, Developer, game, games, Games Developer, train, train 2 game, Train2Game, VR, www.train2game-news.co.uk and tagged 2, developer, eSports, game, Games design, Games Developer, games industry, train, Train2Game, Virtual Reality, VR by Train2Game Blogger Team. Bookmark the permalink.